Thank you for your interest in working at JECA. We are a growing ACCS member school in our ninth year with a highly-committed core of families. In the 2019-20 school year, we will be serving 200+ students in grades K-12th. Applicants must have a grasp of the classical model and its practical application and should (preferably, but not necessarily) have experience working in a like-minded school. The most important aspect of JECA is the people we put in front of our students. Our children will be like their teachers, and we long to choose wisely. Please review our mission and vision statements and then submit resumes in PDF format to office@jecanashville.org. 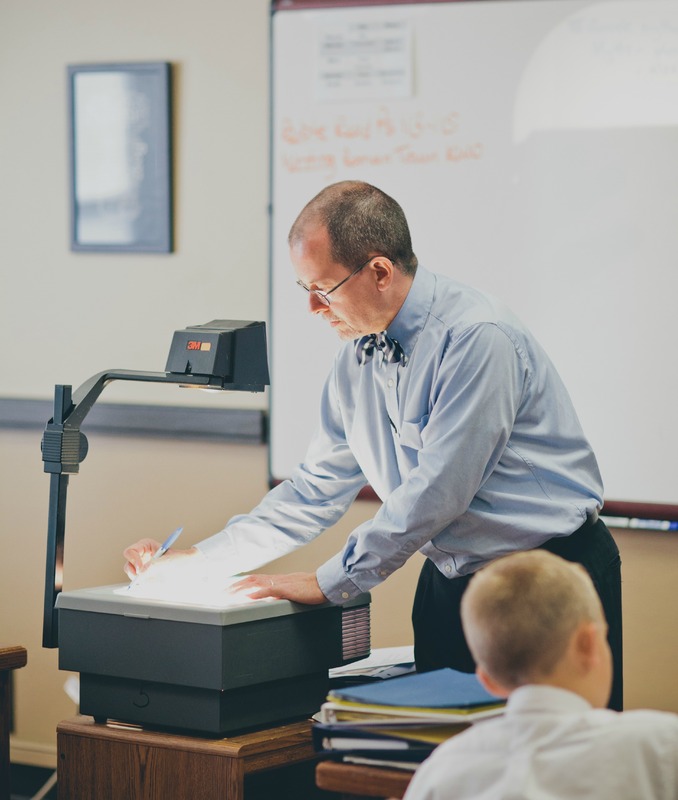 At all times, we collect resumes of any teachers in any field who have taught in like-minded schools or have a close familiarity with classical, Christian education. If you are compelled by what you see going on at JECA (past the paycheck), please make your interest known.